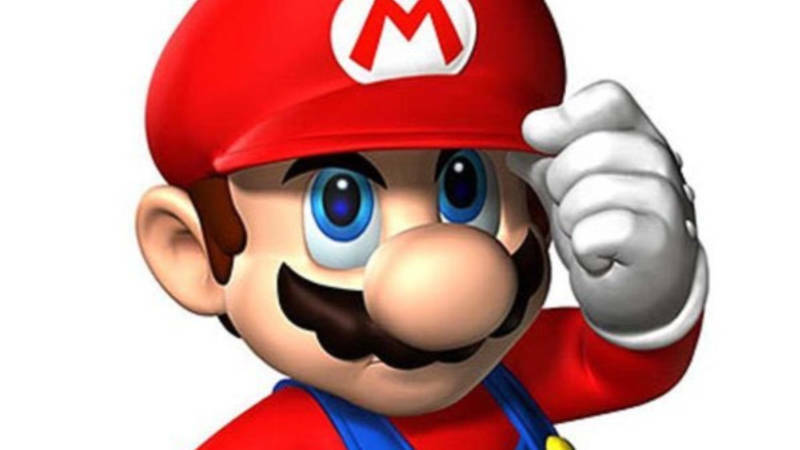 We learned this week that the person named after Nintendo’s famous Super Mario franchise, Mario Segale, has died at 84. Apple reported to investors last week that the hardware giant would no longer be reporting on unit sales for their line of products, raising many concerns and questions along the way. When it comes to daylight savings, let’s not just focus on the housework. 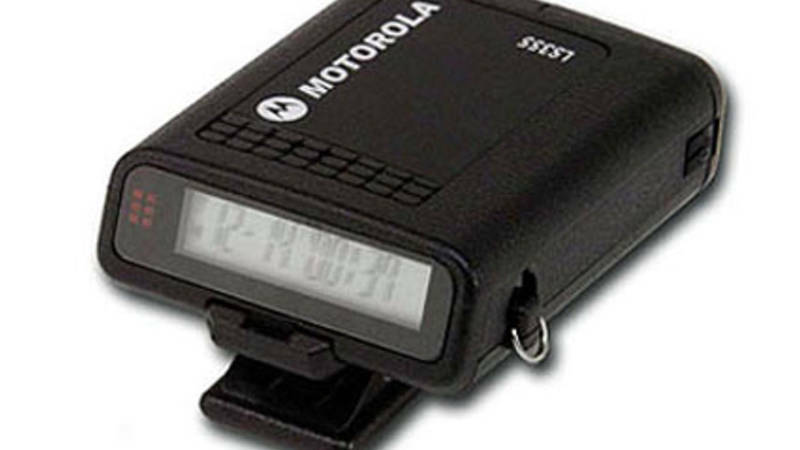 Let’s add some items to our tech to do list such as updating systems, security, and passwords and backing up our data. Lastly, bitcoin turns 10 this week and changed the manner in which many envision financial transactions in the future. In California, the senator that authored the gold standard of net neutrality laws has delayed the implementation of that law after agreeing with the FCC to wait for judicial review. 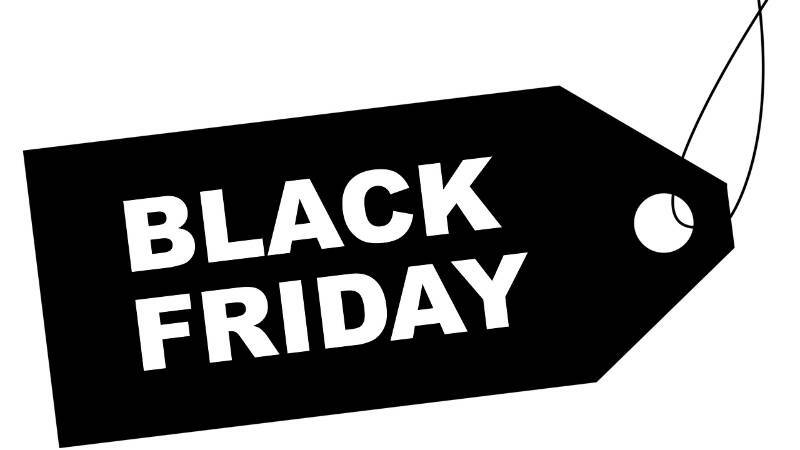 In random news, CompUSA is back online after 11 years as the site is now a bargain affiliate based site for discounts products and tech gadgets. Google is now handing over some more privacy controls to users with the ability to clear their entire search history from their servers. 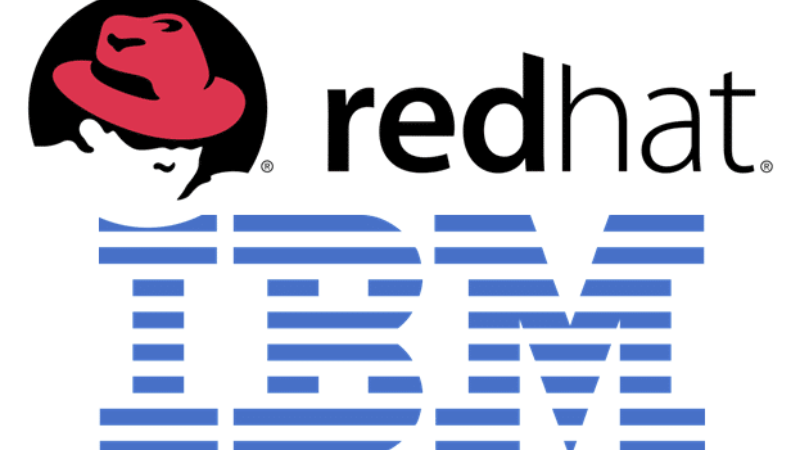 Finally, IBM is set to acquire Red Hat by end of 2019 in an attempt to compete in the cloud services industry and provide more offerings to their clients. We are chatting about micro-mobility, using technology during disasters, concerns over health monitoring apps, and contrasting customer service. E-scooters have disrupted the transportation business around the globes and caught many off guard as to the grand success of these services. To assist with connectivity during disaster relief, a new tethered drone called a Flying COW (cell on wings), has been deployed on the beaches of Florida. 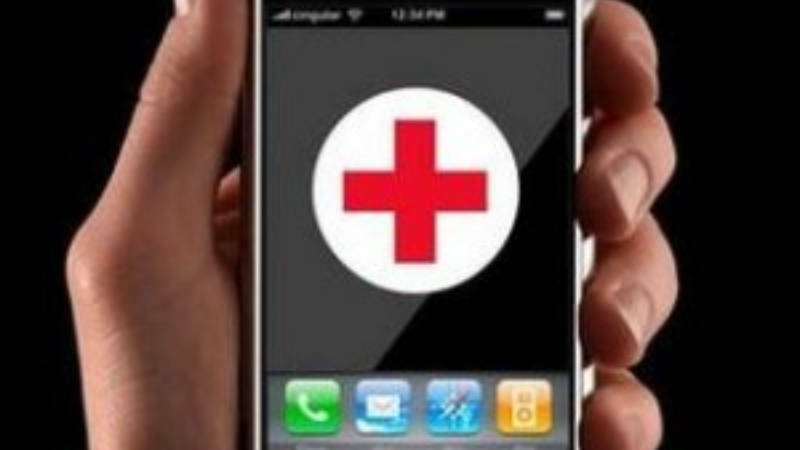 There is growing concern in the health provider and medical profession of the dangers of users relying too heavily on their health monitoring apps due to their inability to provide accurate, reliable, and consistent data. 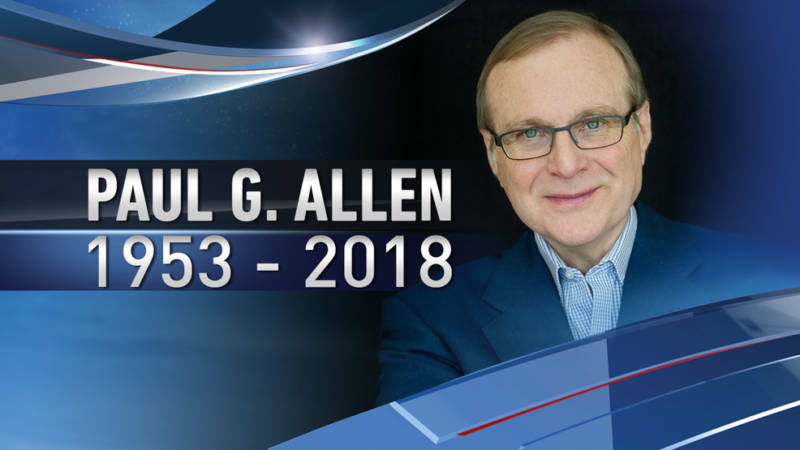 Paul Allen, founder of Microsoft, sadly passed away on Monday evening. A notable figure in the growth of software, home computing, and enterprise business, Allen altered the course of technological history. Snapchat has produced a series of original programming aimed at targeting the young adult and youth using and not using their app. The three giant tech companies – Amazon, Google, and Microsoft – are in a battle of words as they compete for a USA military contract valued at around $10 billion. At the center of controversy is the use of artificial intelligence in US military war drones. Verizon promised and has began delivering in-home 5G internet service to 4 select cities as the next development in home and mobile delivery is set to take center stage. 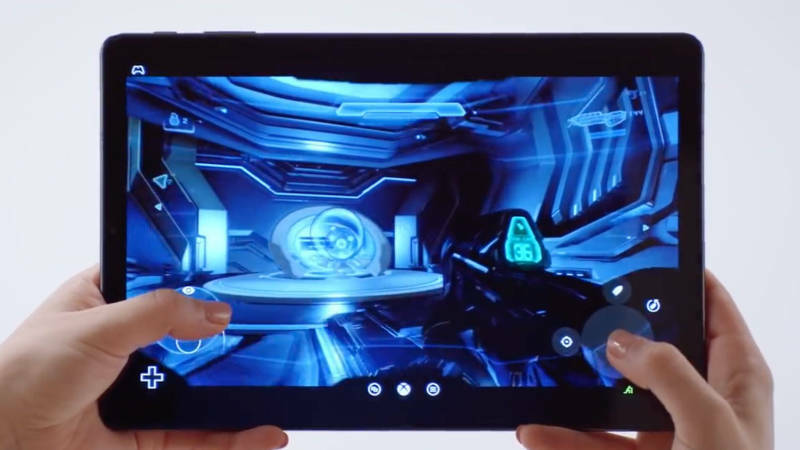 Microsoft is looking to revolutionize the gaming industry with Project xCloud, a new concept that will be bringing the XBox gaming ecosystem to the mobile and tablet industries in 2019. The federal government is suing the State of California over their recent open internet protection bill (net neutrality) in what will become an epic court battle. And finally, we discuss the roles we have to play in today’s world in order to protect our data and information. Stratolaunch, based at the Mojave Air & Spaceport, are using unique launching ideas and uniquely designed aircraft to send satellites into orbit. 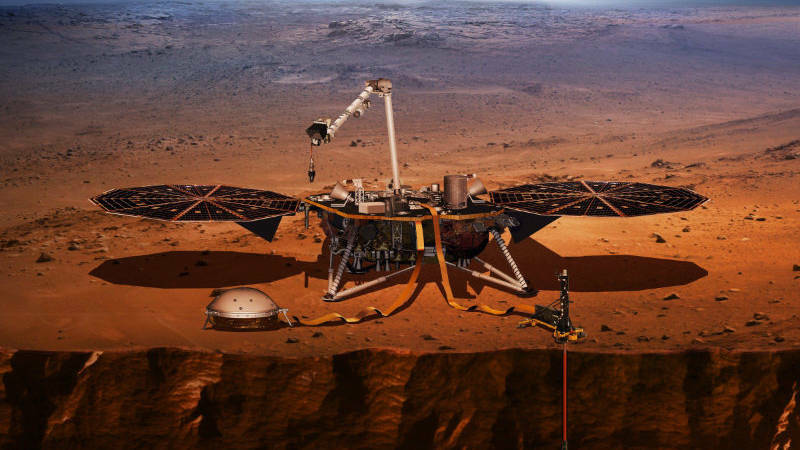 SpaceX announced plans to send the first private passenger to the moon in 2023, a stride that was promised by the company and is becoming a reality. Deadly body camera footage continues to appear on social media on the demand of users, but the trend is becoming a bit more troubling. The EU is scheduled to enforce an interesting set of regulations aimed at diminishing Google’s power and empowering creators and publishers.